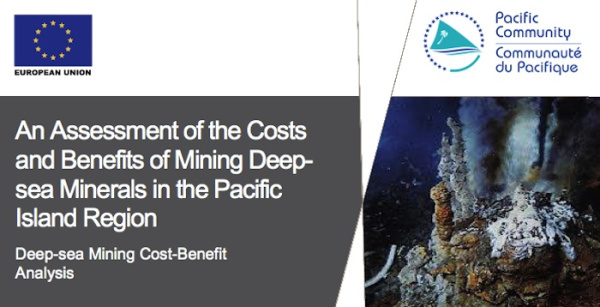 In our first blog entry last year „Journey into the unknown“ we discussed how little is actually known on the impacts of the „first deep-sea mining Solwara 1, which aims to mine the Bismark seabed for high grade copper and gold, in Papua New Guinea by Nautilus Minerals, a Canadian company“. Doesn’t sound like a very sound analysis to us. Read more in „EU and SPC peddling dangerous misinformation“ by Papua New Guinea Mine Watch. Car cooking is an old trick from my youth. Here in Georgia during the summer it’s not unusual for the inside temp of your car to hit over a hundred during the day. When we came to work in the moring we would park our cars facing the rising sun. In a closed clear container your food would slowly warm up and be ready to eat for lunch. It was great for warming leftovers and could cook some vegetables nicely. Have you ever thought about writing an ebook or guest authoring on other websites? I have a blog based upon on the same information you discuss and would really like to have you share some stories/information. I know my visitors would enjoy your work. If you are even remotely interested, feel free to send me an e-mail.